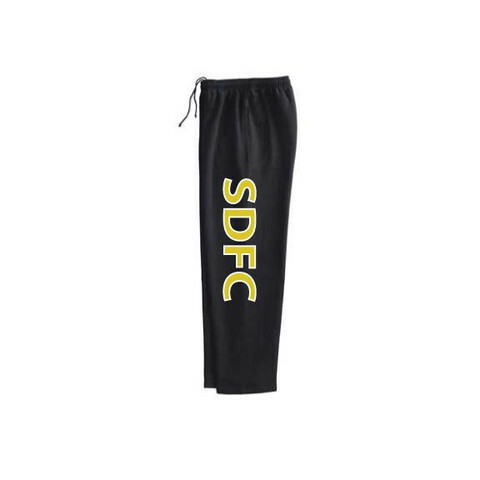 Welcome to the SDFC Spirit Wear and Uniform Store! 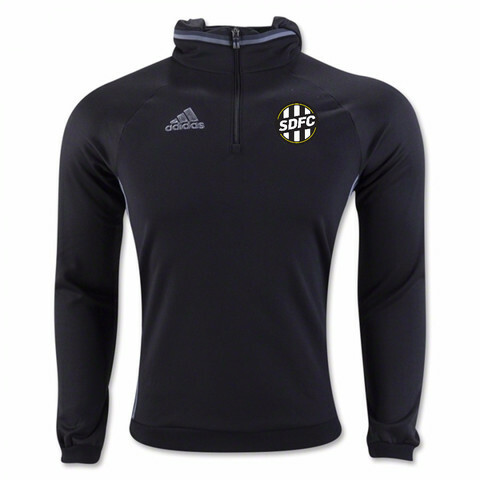 This is your location to purchase Game, Training, and Spirit Wear and apparel. 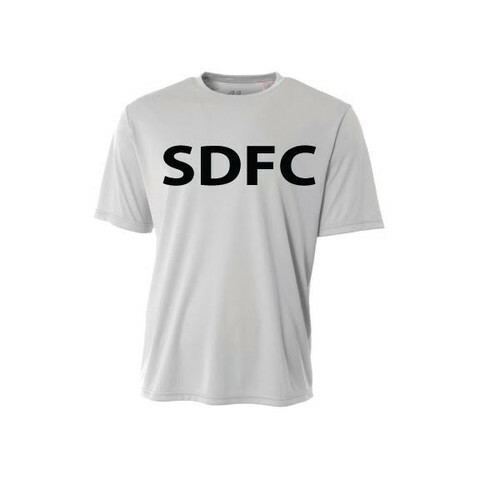 SDFC is proud to partner with SoccerZone USA for all your gear and apparel needs. 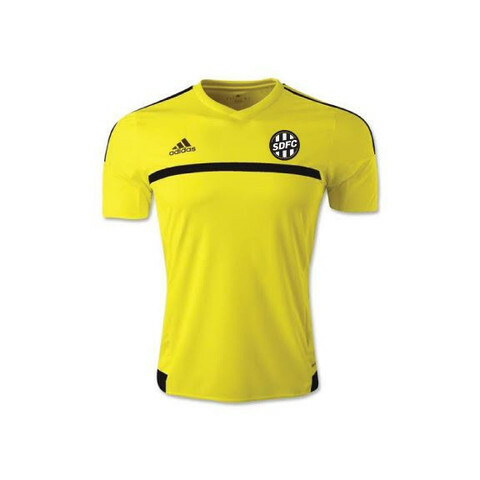 Uniform ordering and purchasing is performed online. 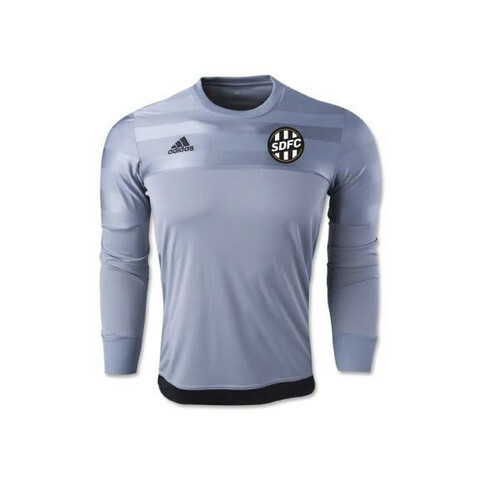 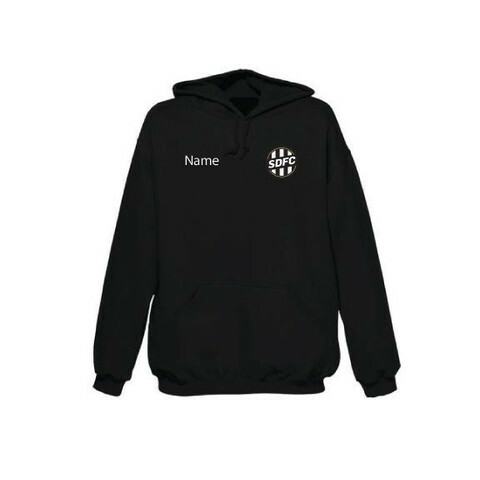 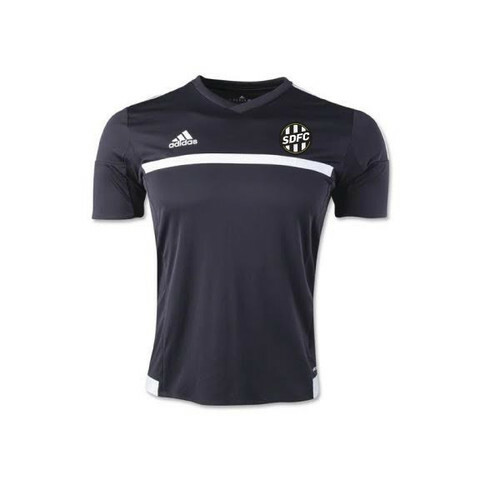 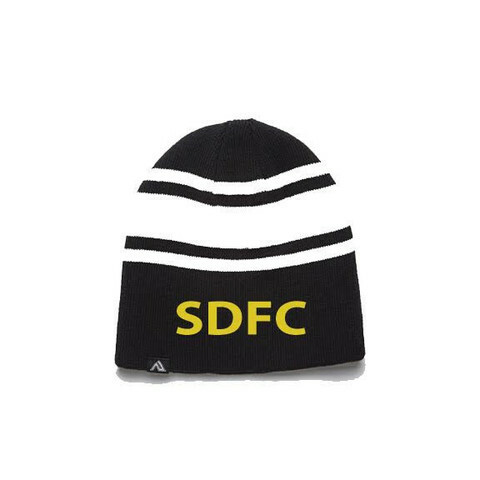 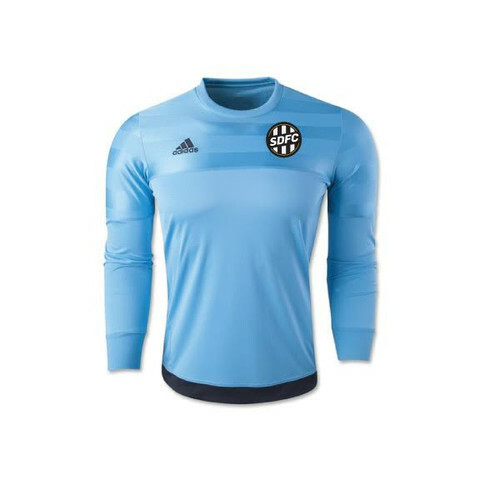 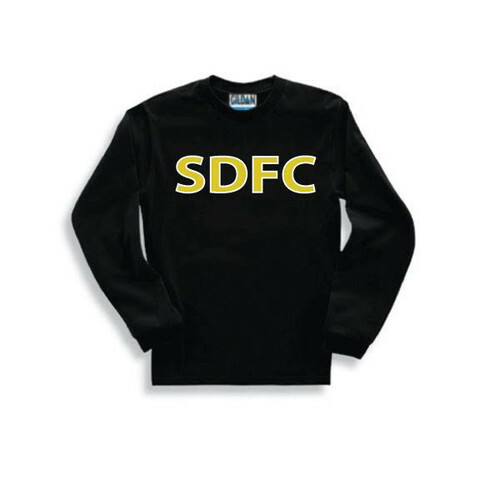 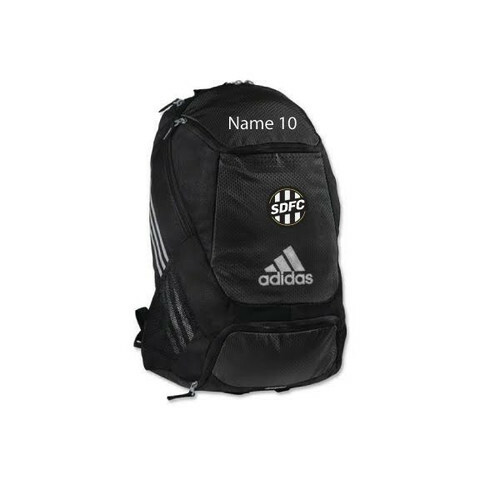 To order uniform, please click SDFC Club Ordering. 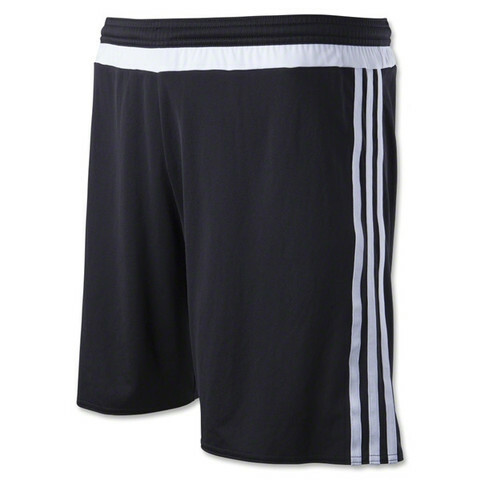 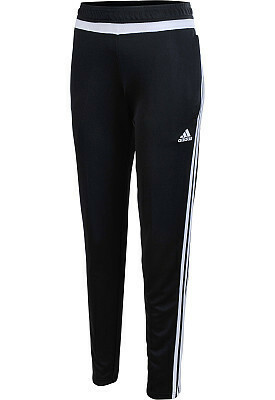 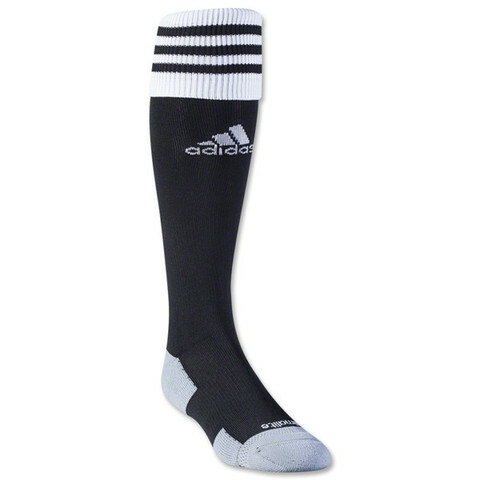 For sizing assistance, please click the Adidas Sizing Chart. 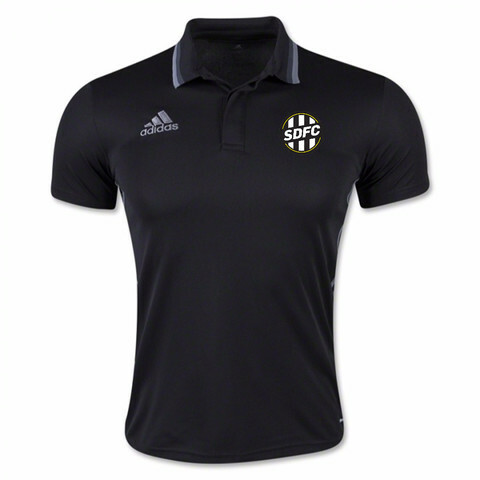 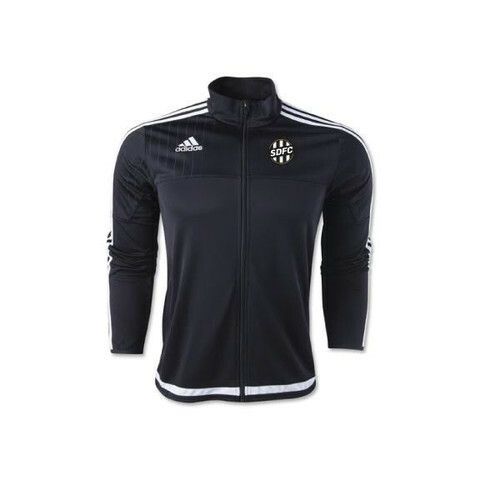 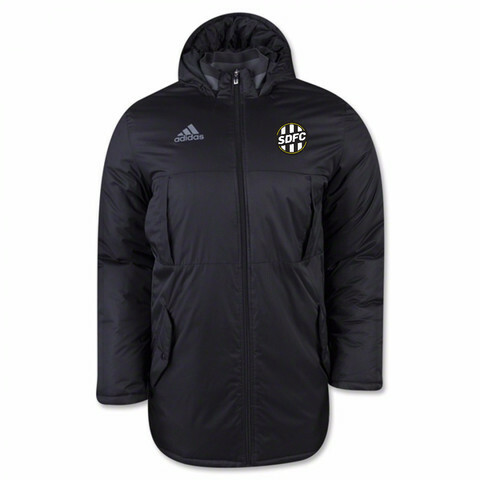 Support your player, our club and look great while doing it. 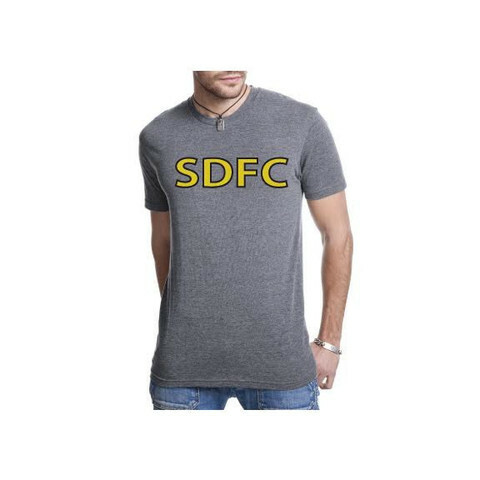 Also great for gifts!